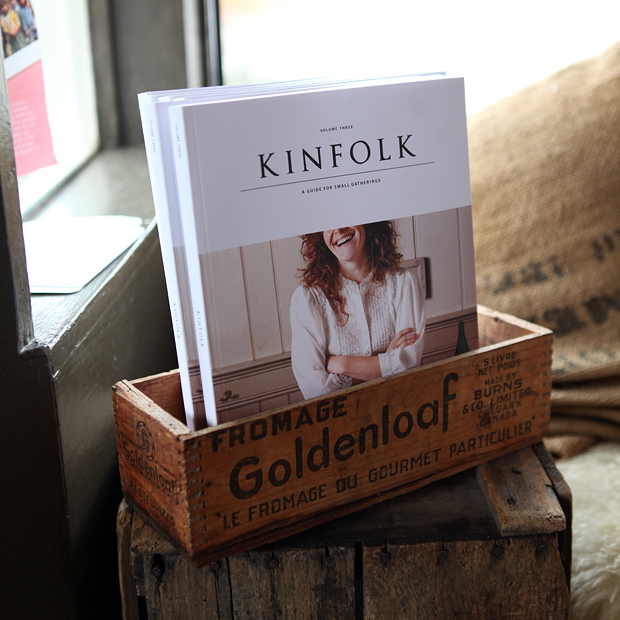 Kinfolk has delivered another spectacular issue, now available at Le Marché St. George. The third instalment of the magazine celebrating small gatherings focuses on "meals, moments, and places who make us who we are individually and collectively". As always the photography is brilliant and the articles are nothing short of engaging. Each page is gorgeous because you're either looking at immaculate design, typography, images, or most likely a mix of all the above. If you haven't picked up a copy yet, we highly recommend it.